43rd Ave Barber was founded by a man who wanted to provide consistency in perfect haircuts, since that concept was hard to find in any Vero Beach Barber shops. 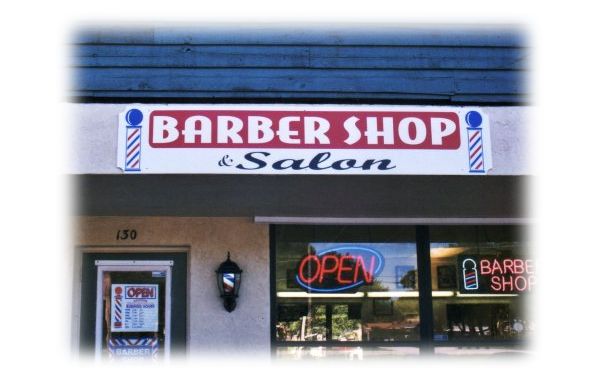 However, since the barber shop opened its doors in 2008, the residents of Vero Beach now have a barber that they can count on; providing its clients with the same perfect haircut every single time they come in. This Vero Beach Barber Shop is slightly different then your typical barber shops, in the sense that 43rd barber has a professional solon in house. This concept makes it great for woman looking for consistency in hair coloring, styling, and cuts. It is also great for couples to come together and get pampered and cleaned up, all the same time.